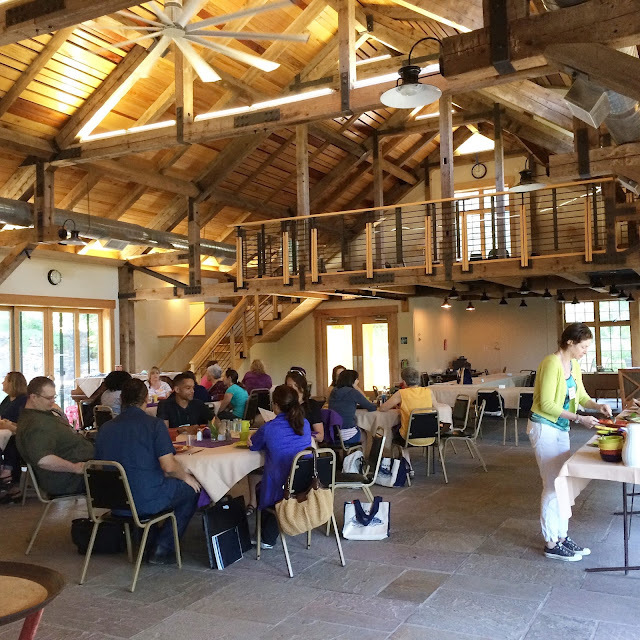 In July I attended the Super Children's Book Boot Camp at the Highlight's Foundation in Honesdale, PA. 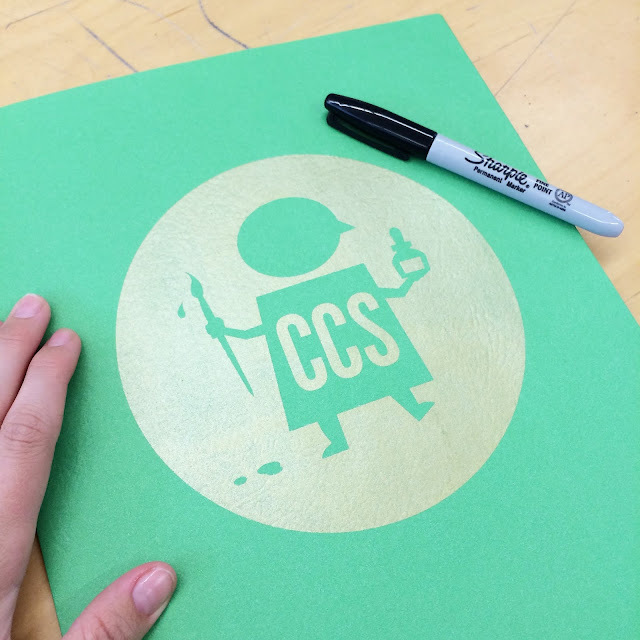 Here are some photos and some highlights (had to make the joke) of my time at the workshop. Our trip started with a tour of the Highlights building. Then we had a tour of Boyds Mills Press. 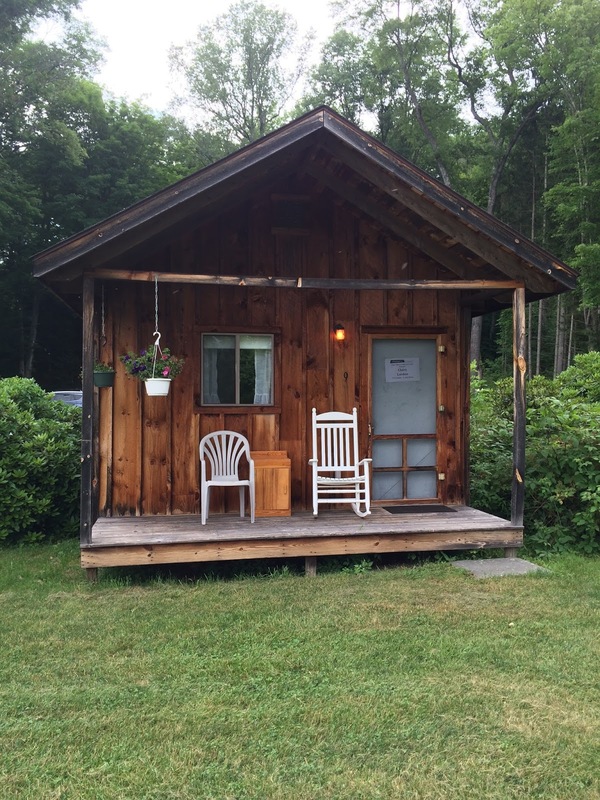 This was my cute little cabin for the weekend. A whole cabin for myself! So cute! The dining hall/'barn' is absolutely beautiful. My manuscript and dummy actively being critiqued. 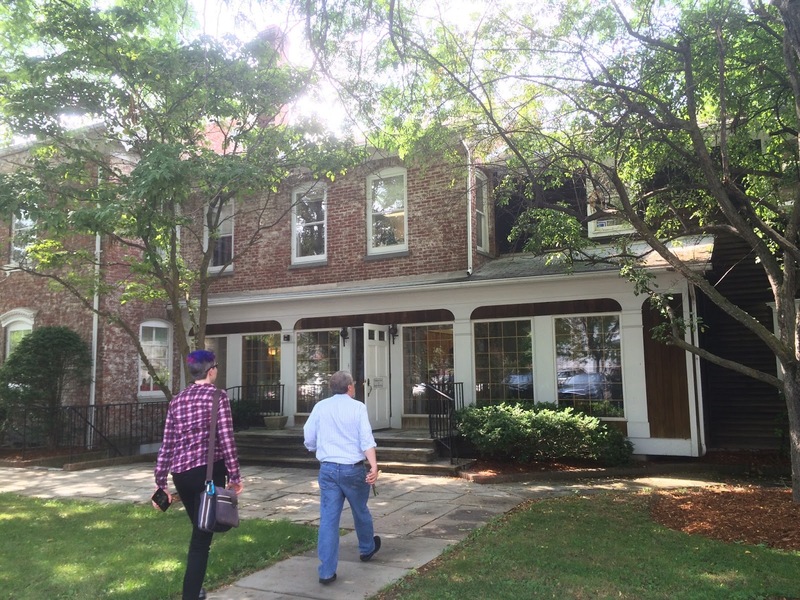 The weekend was focused primarily on honing our stories and dummies to present to an art director, editor, and agent. There were 20 participants and we were divided into four groups with one faculty as our leader. 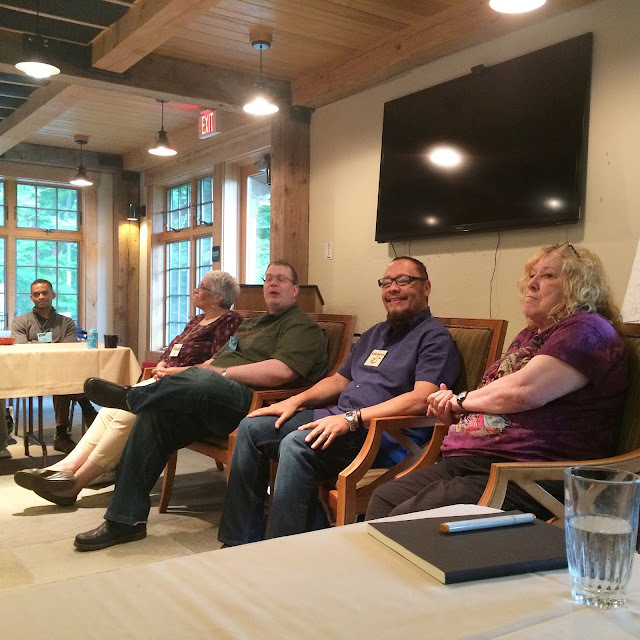 The faculty for my workshop was Pat Cummings, Denise Fleming, Steve Light, and Floyd Cooper. Floyd Cooper was my faculty mentor. In our groups read each others stories and dummies and gave feedback. We each had a good chunk of time each (which was wonderful!). We also had time to individually meet with the other faculty to show them our project as well as our portfolios or other work. This was all in preparation for making our presentation to the art director, editor, and agent the best it could be. We also had mini workshops that covered different topics that were given by the faculty. 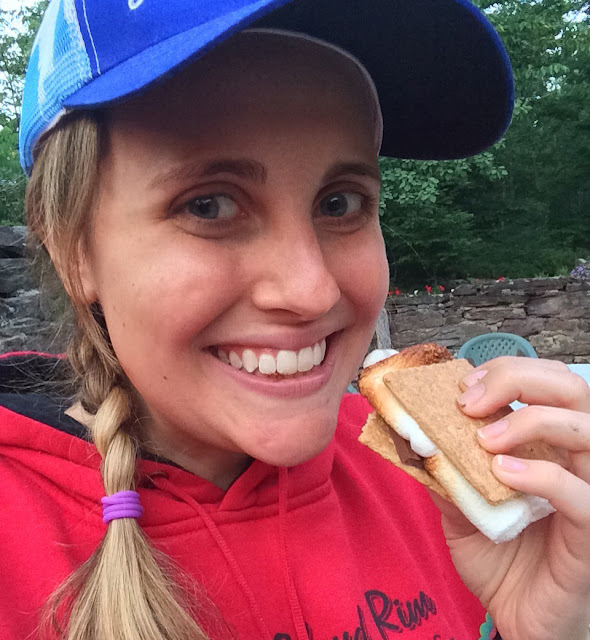 I learned valuable information that I know is already helping me move forward with my career. On Saturday the participants took turns presenting ourselves and our projects to the art director ( Patti Ann Harris), editor (Neal Porter), and agent (Marcia Wernick). My presentation went well and I received some helpful feedback. 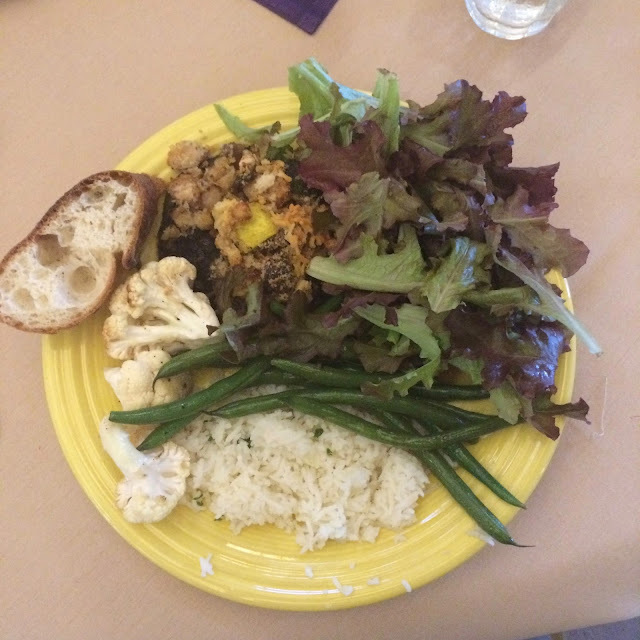 The food was very local, fresh, and SUPER tasty! If only I could eat here every day! It was lovely to meet and mingle with each other during meals as well as our 'downtime' (when we could be working). Our superstar faculty for the weekend: Pat Cummings, Steve Light, Floyd Cooper , and Pat Cummings. We even had time for s'mores! 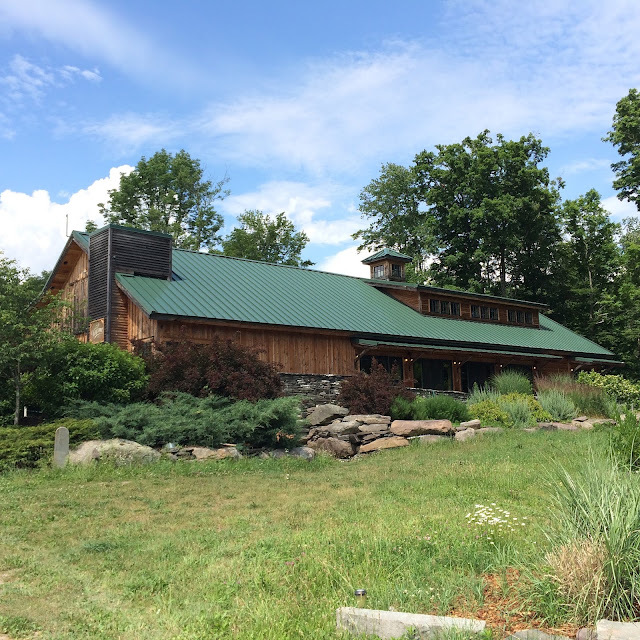 The beautiful lodge aka 'Barn'. I received this in the mail a few weeks after the workshop. I'm happy I met so many wonderful people (so many great friends!). It truly was a great weekend. I learned and grew so much! 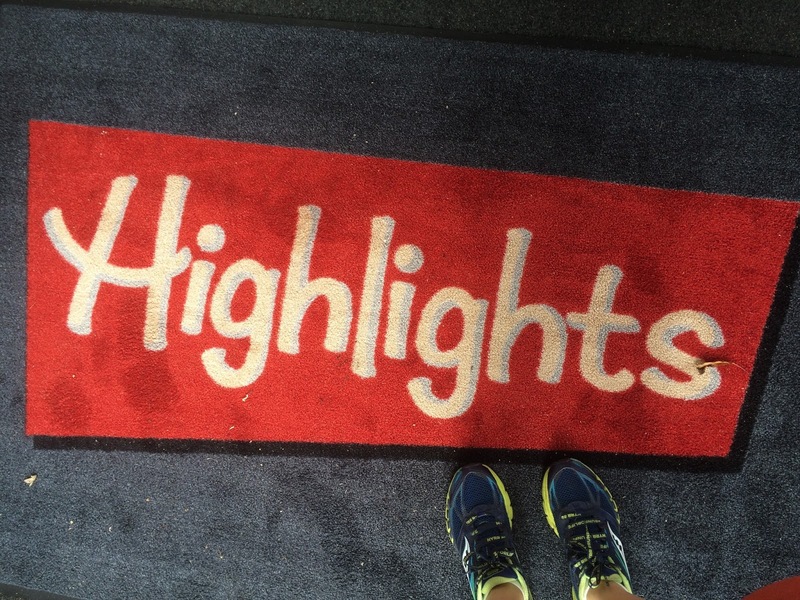 Thank you Highlights! Thank you faculty! Thank you visiting professionals! 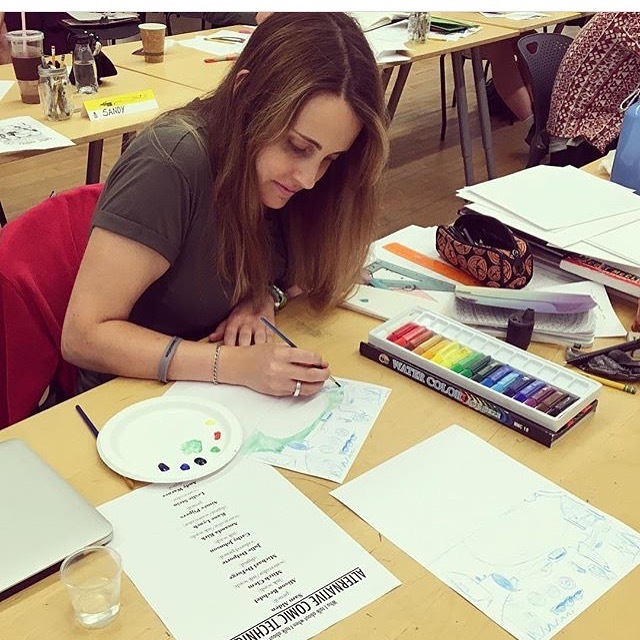 Earlier this summer I participated in the Create Comics workshop at the Center for Cartoon Studies in White River Junction, Vermont. It was a very intense week! We had lessons throughout the day while we also worked on our own 8 page comic. It was a wonderful workshop that I would highly recommend to anyone looking to advance their comic book/sequential storytelling skills. Here is my welcome folder. I was so excited! The first day we focused on storytelling and character designs. 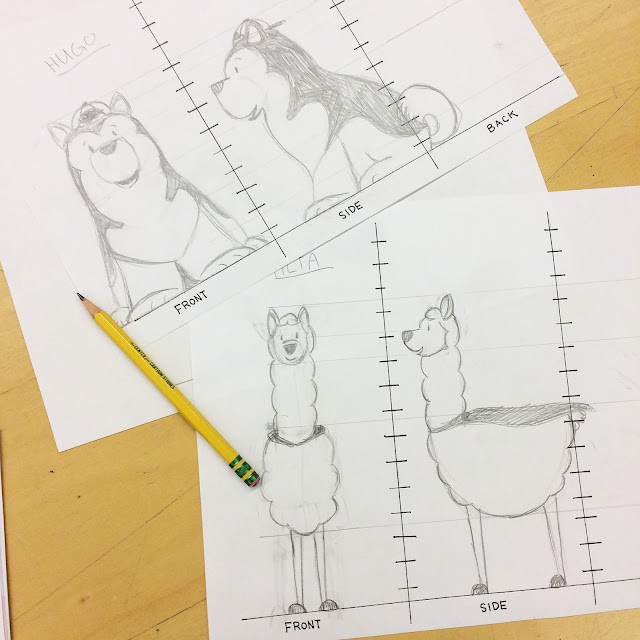 Here are two of my main characters, Hugo the Malamute and Alta the llama. The rest of the week had a different theme each day. 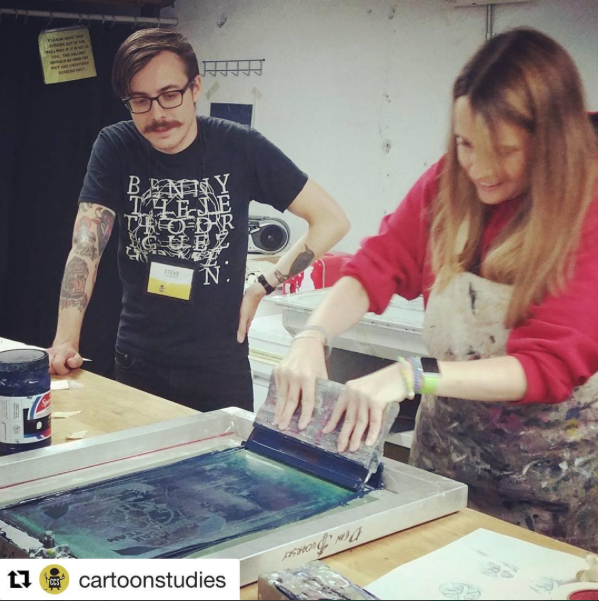 Some of the covered topics included narrative building, methods and techniques, self-publishing, comics history, and more! knowledge, and willingness to help out each student. Above is a photo of my messy desk while I frantically made my 8 page comic. The evenings had optional workshops too. 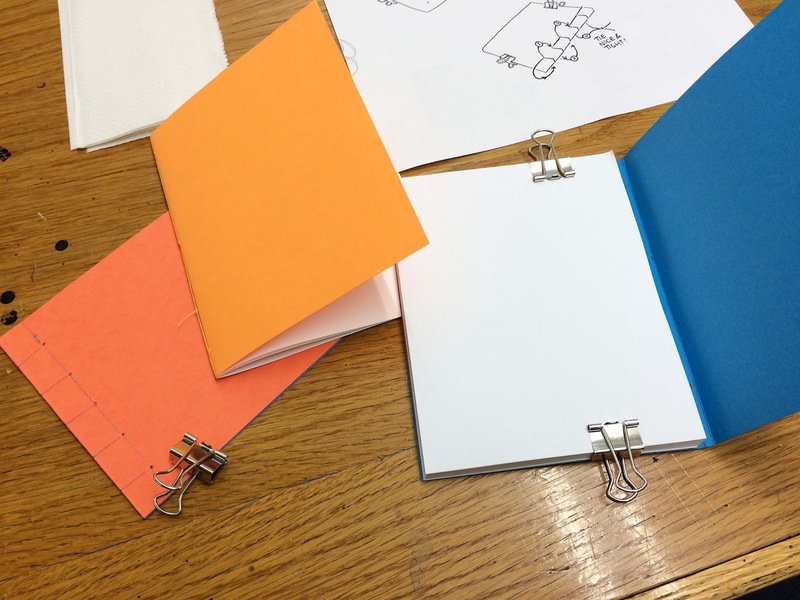 One night I attended bookbinding. I even learned how to make a perfect bound book - so cool! take a break from what we were working on. Here I am trying some watercolors for my comic. 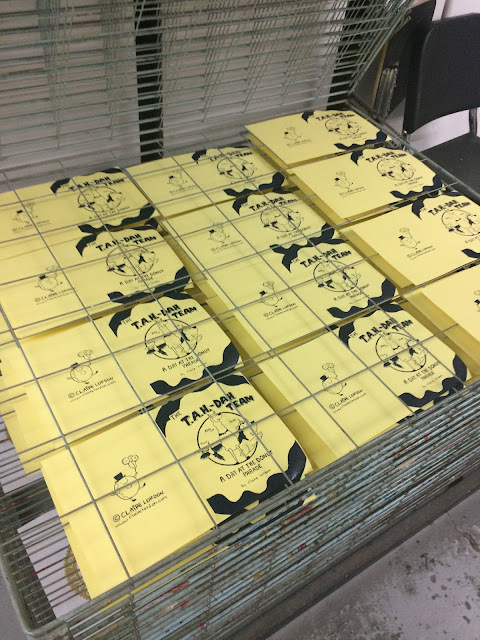 I decided that I wanted to screen print the cover for my comic. Then they went to the drying rack. Then was printing and assembly time! After that I had a complete 8 page comic. You can view the comic here and buy a copy in my Etsy store here. I learned so much throughout the week and am really happy with my final comic. The teachers and classmates I had were so wonderful too! Please note this post originally appeared on Literally Lynne Marie's blog on May 24, 2016. 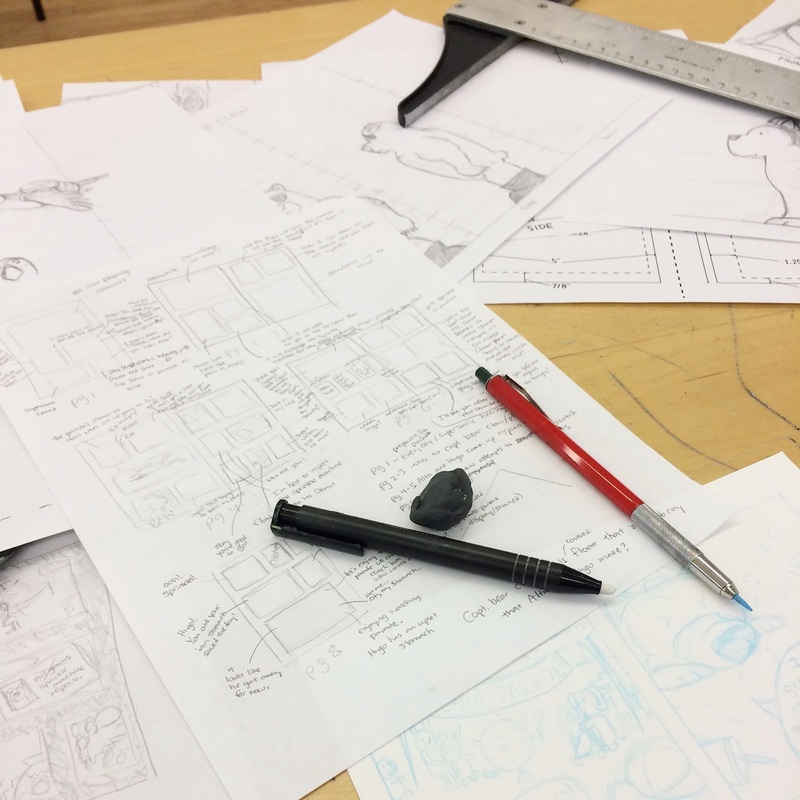 Today I'm going to share my approach to storyboarding a picture book. First I start off by looking at my manuscript. I read each couplet and bit of action then I decide how to best group passages together for what is going to be on each page. 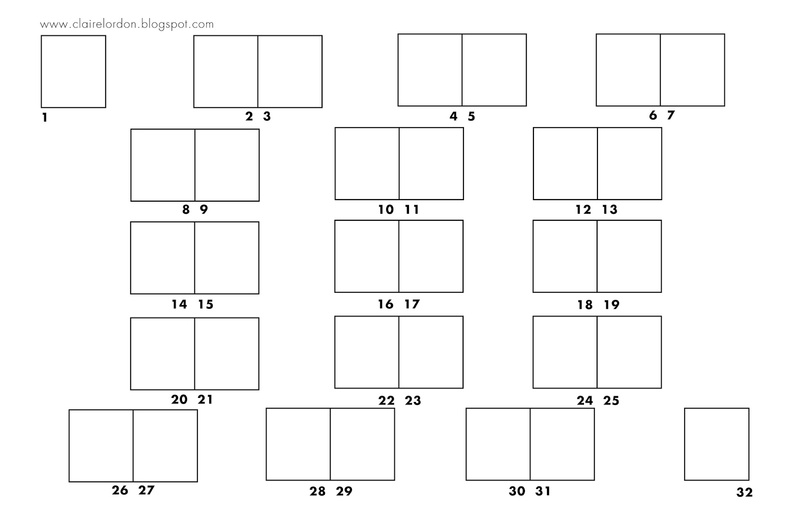 It's important during this process to think about page turns and not having too much text on one page or spread. 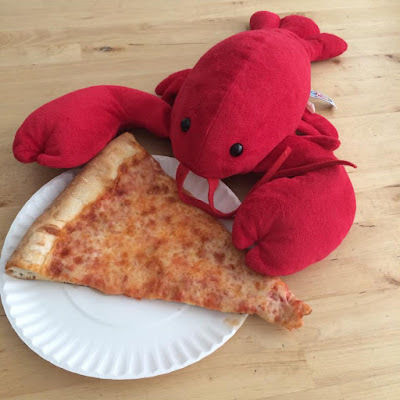 Here is an example from my book "Lorenzo, the Pizza-Loving Lobster" of how I looked at my manuscript and decided how to pace the book. 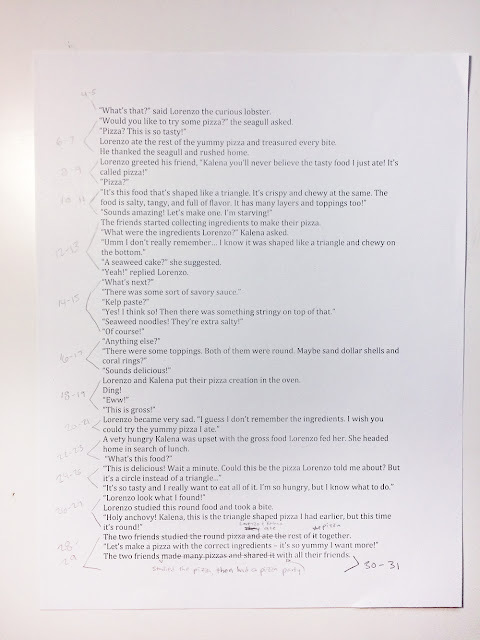 Note: This isn't the final version of the story or how the pacing for the pages turned out, but it was where I started. Then, I decide what size I would like my book to be. Do I want it long and horizontal? Or do I want it tall? I look at the story and figure out what the illustrated action needs. I look at various current published children's books to help give me an idea on what size I want my book to be. When I first started storyboarding picture books I would just choose a size and go with it. 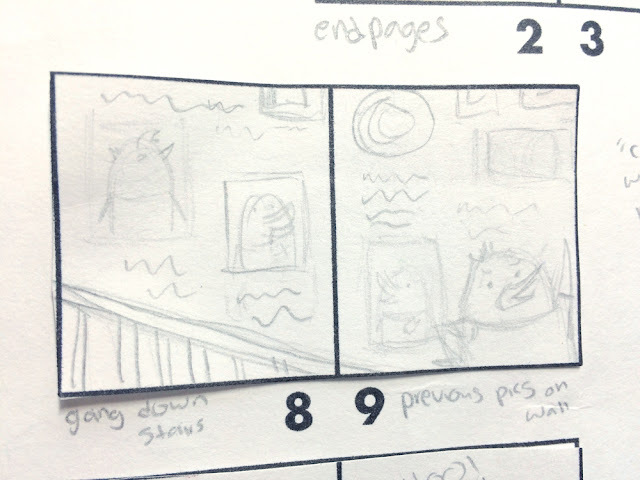 If during the process I realized I needed more horizontal or vertical space I would scrap my current storyboard and change it to a storyboard with the correct proportions. After that it's time to work on preparing the storyboard. 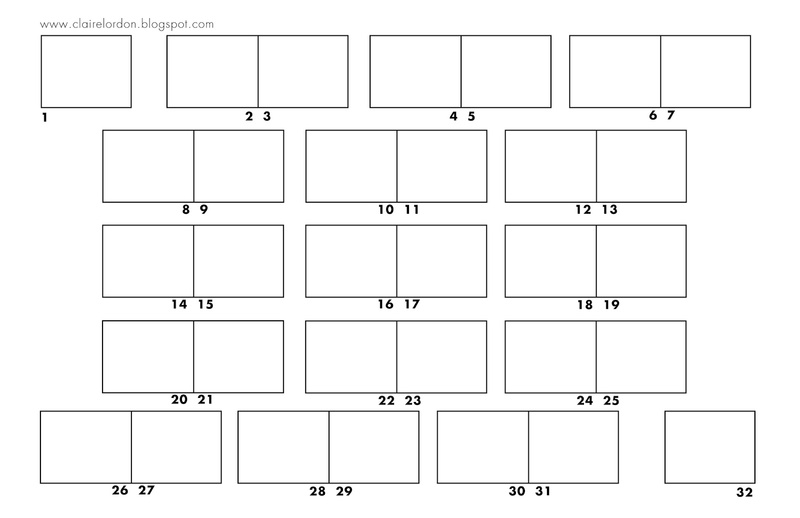 I have two storyboard templates, a taller more vertical version, and a more horizontal version. 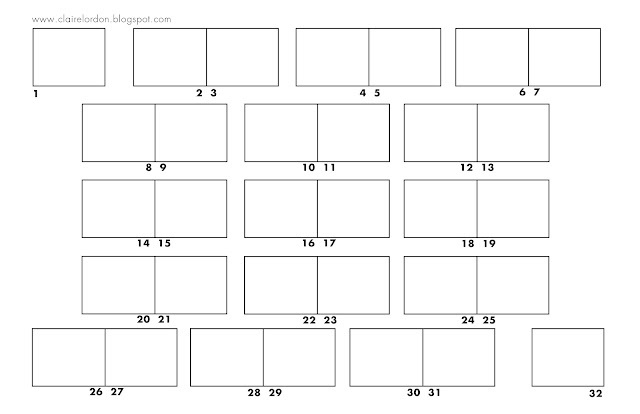 I print out two (or three in case I make a mistake) of my chosen size onto 11"x17" paper. 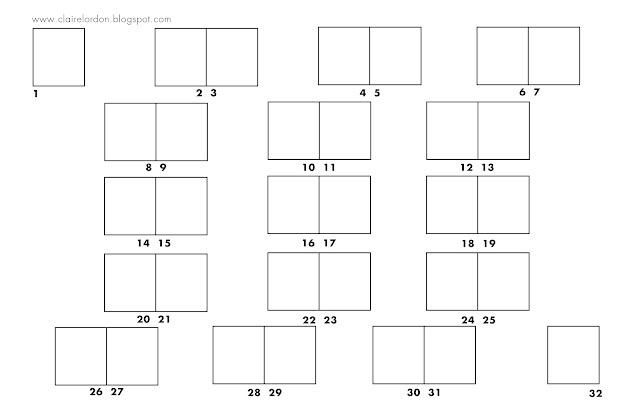 Next I look at my text with the pagination notes and write underneath each spread what goes on each page. I make sure I use pencil in case I need to erase anything. 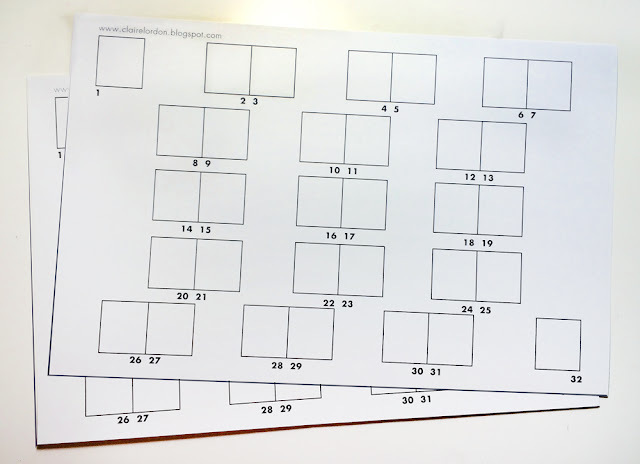 Then, I cut out the rectangles on one of the storyboards. These are what I draw on. I cut them out in case I need to move them around or replace them. 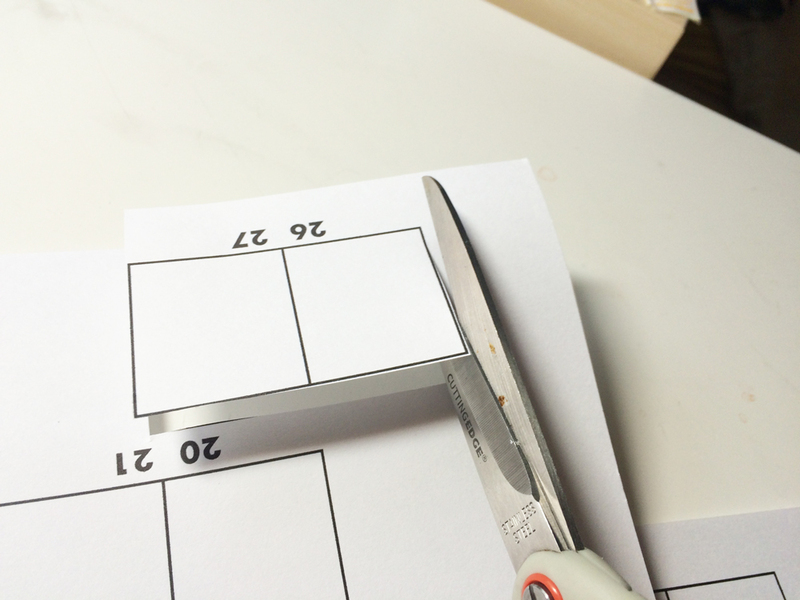 I use a masking tape loop to stick them to my storyboard. After that it's drawing time. During this process I am very loose and am focusing on the big shapes and composition. It's important to be mindful of the gutter and page turns and where the text is placed. I also remember that I need to leave room for front matter (title, copyright, dedication, etc...) and end pages. 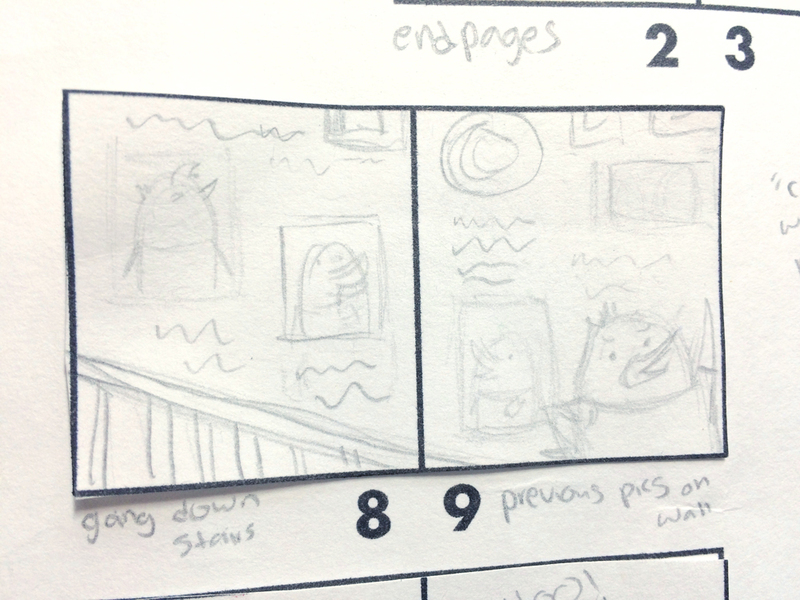 Usually the sketches help inform me of text changes, which can then change the storyboard. 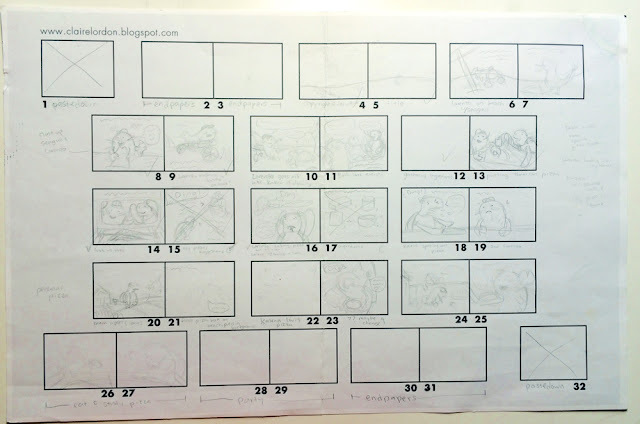 It can be a back and forth process until the text and storyboard tell the story in the best way possible. 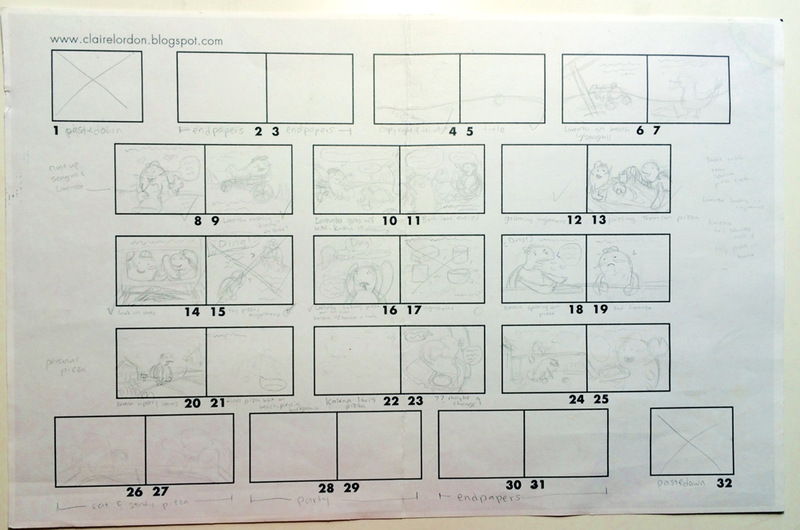 At the end of the process I have a complete storyboard. 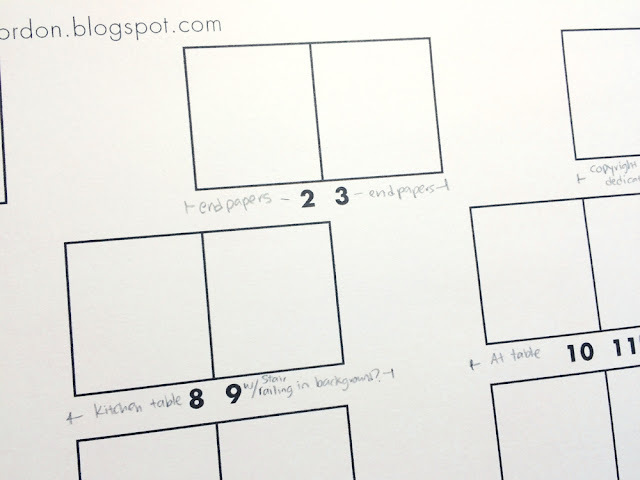 I use the rough thumbnail sketches to tell me how to draw my initial black and white sketches for the book. Here is an example of my second to final storyboard from "Lorenzo, the Pizza-Loving Lobster." Note that this is before I started using the cut outs of the pages. I hope you find this helpful and insightful. 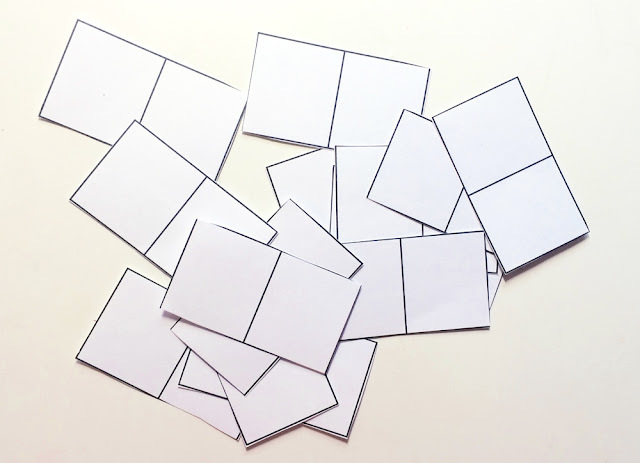 Below you can download my storyboard templates. Click the images to make them larger, then right-click to download the image. 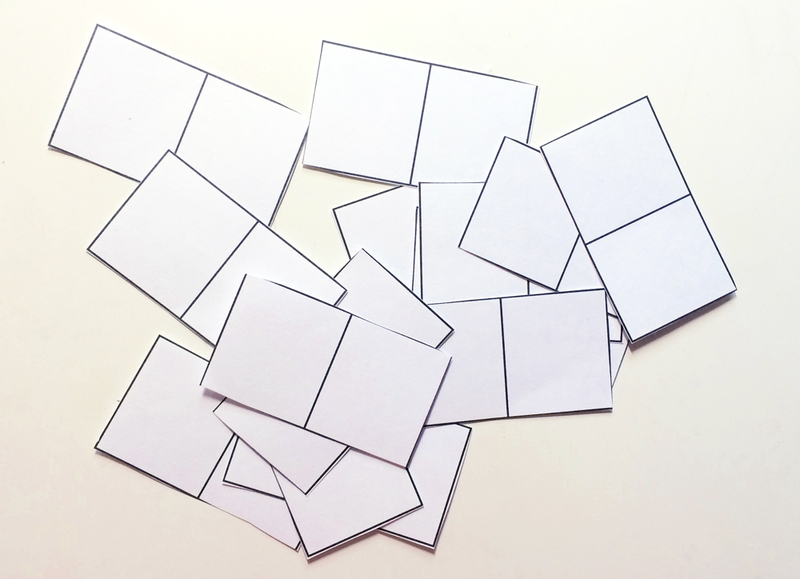 The printables are optimized for tabloid (11" x 17") paper. I have written about some of my favorite podcasts here, here, and here, but as always new and exciting podcasts are being created (or I find out about them). This fun podcast is by Matthew Winner of the Let's Get Busy Podcast. 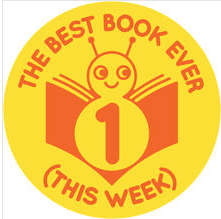 Every week he receives books from publishers to review and he goes over a number of new books in the podcast and shares his favorite for the week. The podcast is short and simple, which is a refreshing listen between longer podcasts. 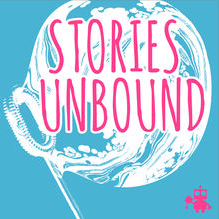 This podcast is a reminder of storytelling and the mindset of children. Where else are you going to learn the rules for rock collecting? 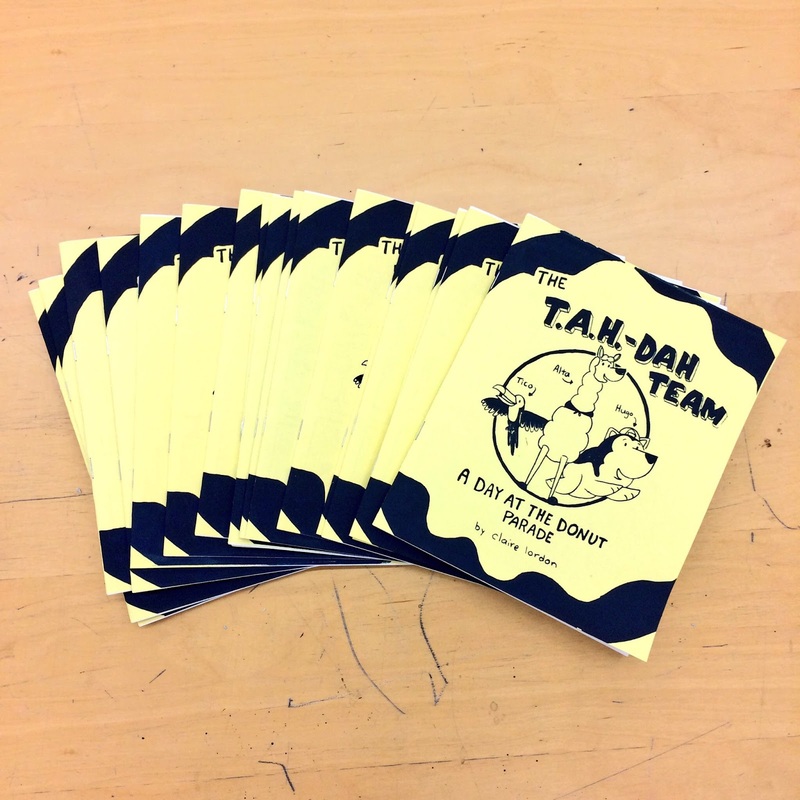 Or hear poems about skydivers who 'go splat'? While the pieces that are read can be a bit older and some are from the teenage years and NSFW the overall theme is storytelling from the eyes of the young. It's a very fun listen. 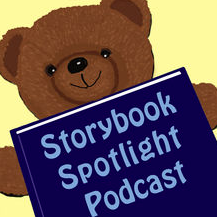 Storybook Spotlight is made by Karan Santhanam. 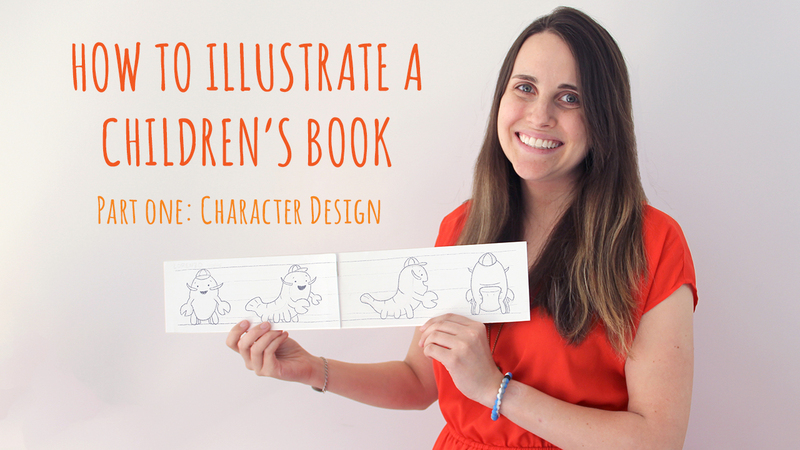 In every episode she interviews an author or illustrator of a picture book. 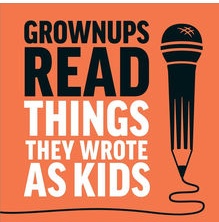 It's a nice, light hearted and insightful podcast on some of the best picture books. This podcast is presented by the Oatley Academy of Visual Storytelling. 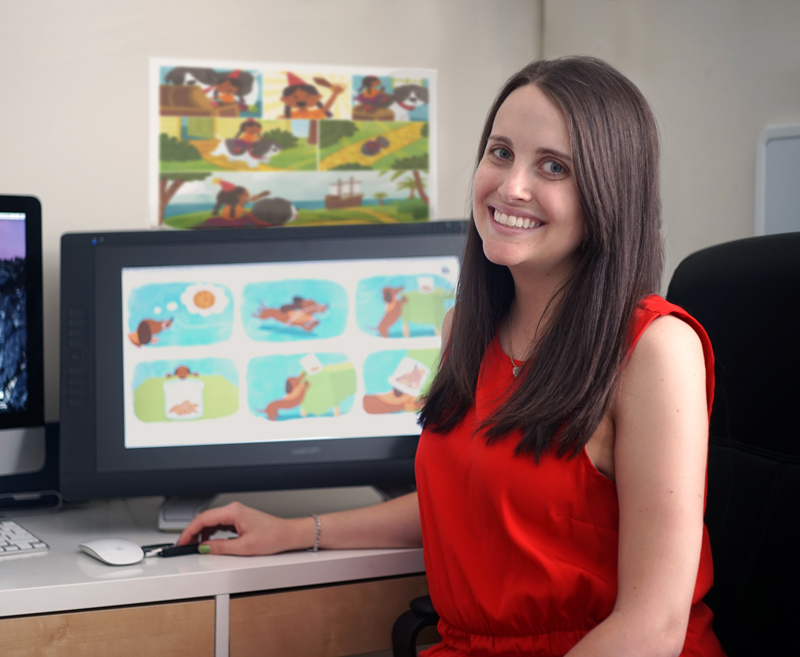 Shawna JC Tenney is the host and interviews many people in the children's book industry. 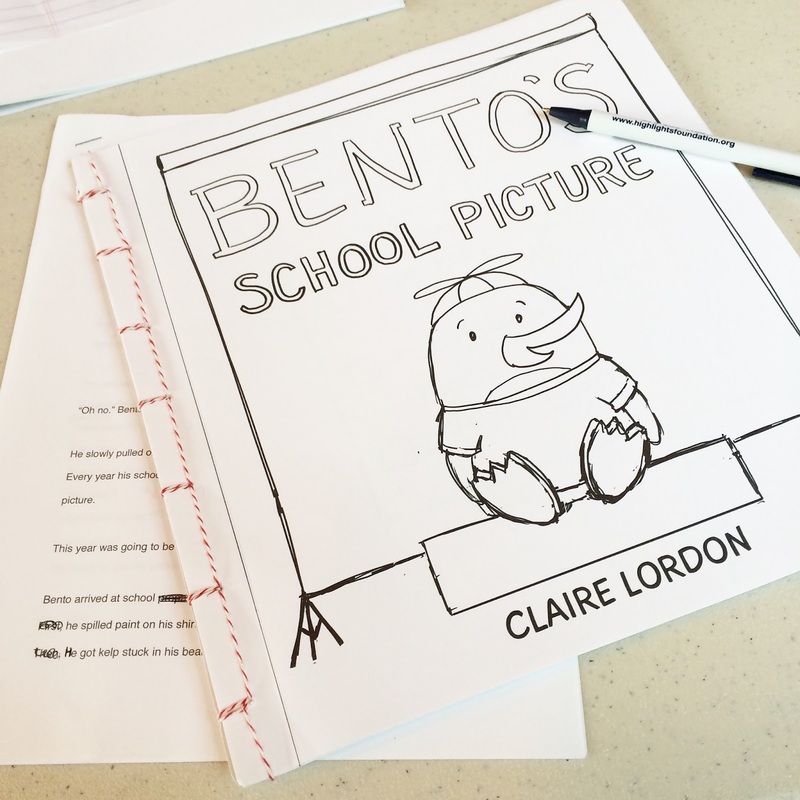 This is a very insightful podcast into the process for the creation of children's books. It is more informational than entertaining and worth listening to if you are a storyteller or in the children's book industry. I'm getting really excited because in three months my book Lorenzo, the Pizza-Loving Lobster will be released! 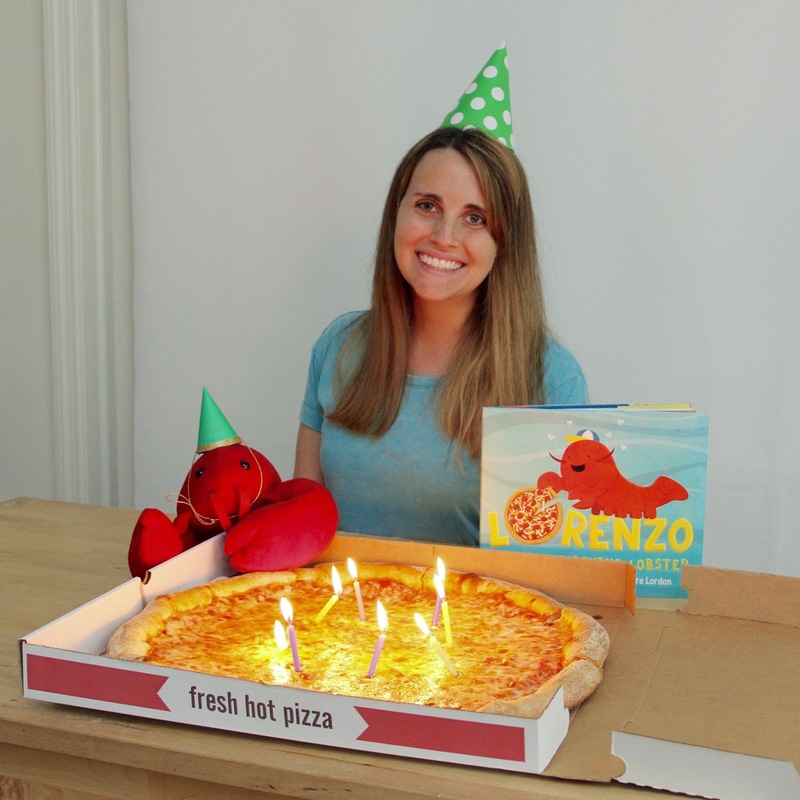 Many people have asked me how I got my inspiration for this unique idea - a pizza-loving lobster! The answer is a bit silly and has a story behind it. Rhodie enjoying some good ol' Brooklyn pizza. There have been many wonderful picture books released in 2015. This book is adorable and shows the importance of independence and travel as well as family. 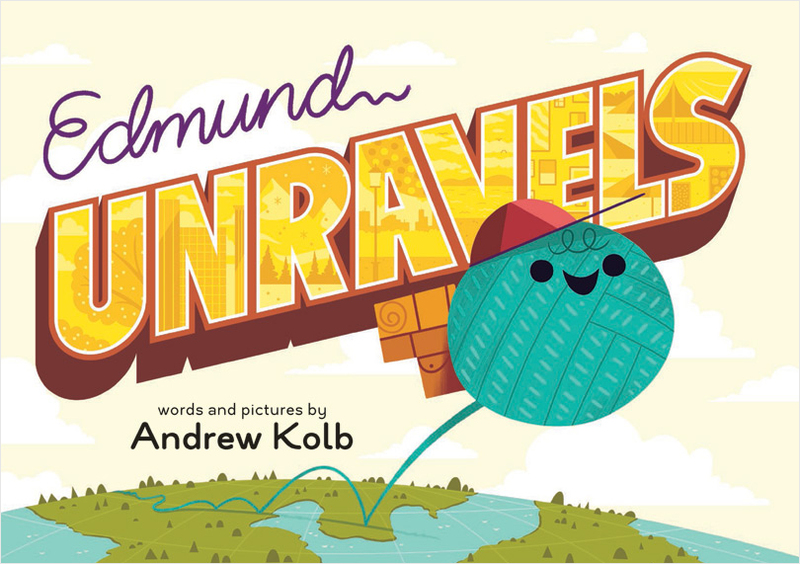 Edmund is a bouncy, rambunctious ball of yarn who travels the world. He becomes lonely though and realizes that in the end he misses his loved ones. The art in this book is colorful, bold, and dynamic. 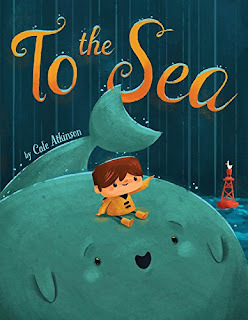 "To the Sea" is a great book about a boy named Tim who feels alone and just wants a friend. He meets a whale who is stranded on the land named Sam. The two become friends and Tim helps his whale friend return to the sea. The colors and compositions used in this book are absolutely incredible and set an adventurous tone. This book is hilarious and so much fun. 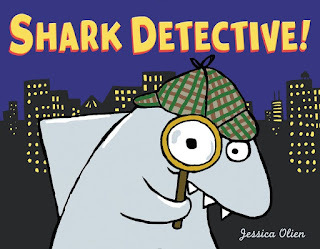 It's about a shark who wants to be a detective! Shark goes around searching for mysteries to solve and finally learns about a missing cat. 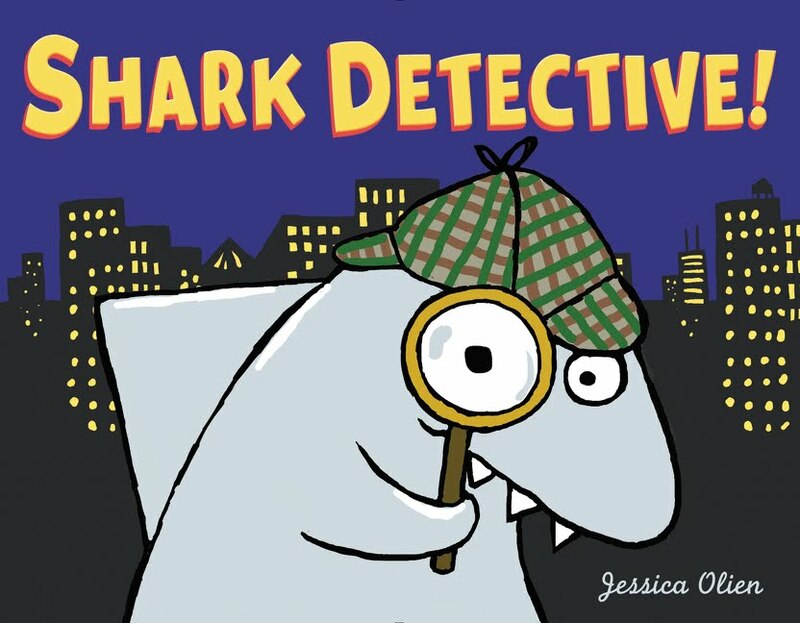 In the end of this colorful story Shark solves multiple mysteries and makes a new friend. The fun and sketchy illustrations also pair harmoniously with the text. 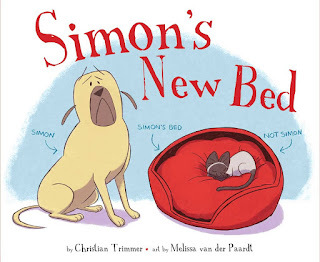 I love dog books and this story is wonderful. It is about how Simon just wants to sleep in his new ultra cozy bed, but the cat in the house won't let him. The illustrations are so playful and the illustrator does an incredible job considering the story mostly takes place in one room. This is another heartwarming dog book. 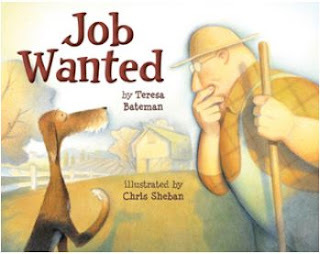 "Job Wanted" is about a dog who just wants a job on a farm. He tries different roles on the farm including being a cow, a chicken, and a horse. None of these roles quite fit though and in the end he finds the place where he truly belongs. I also love how the art is so soft and atmospheric. 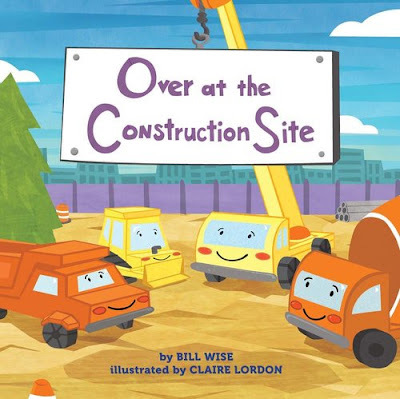 The text in this book is rhyming and is super catchy. 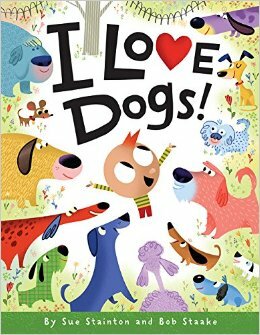 It's a poem about one boy's love of every kind of dog. Every once in a while when I'm at the park and see many dogs I'll start saying some of the couplets in my mind. And although the text doesn't clearly state a story, the illustrator creates a narrative for the reader to follow. The many types of dogs are also illustrated with such character! Can you tell I like dog books? 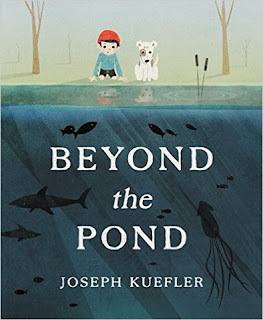 The white space is masterfully crafted in this book about a sleepwalking dog. 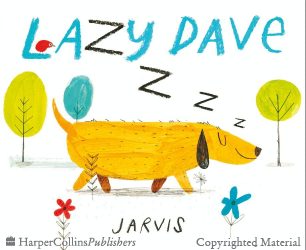 Dave's owner Lily thinks Dave is the laziest dog ever. What she doesn't know is that Dave ends up saving the day all while he is sleeping! The illustrations are very delightful and a wonder to look at. This book is so much fun! Who hasn't pretended to be a robot? 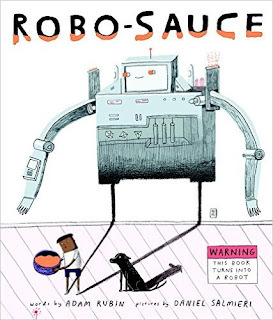 This book about pretending and becoming a robot doesn't follow the usual story arc and knows it! There is even a fun paper transformation in the book as well. The flamboyant text pairs beautifully with the vibrant and animated illustrations. Little Bird learned a bad word from his dad and thinks it is so much fun to say. BLARK! He starts telling all his friends his new favorite word but his friends shy away from him. Little Bird is left all alone wondering what has gone wrong. 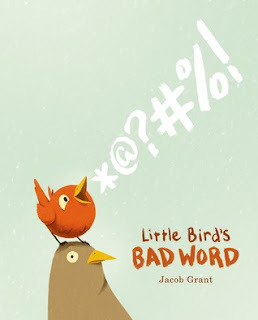 By the end of the story all the friendships have been restored and Little Bird learns the power of words. The illustrations are lovely and I love the colors, characters, and compositions. 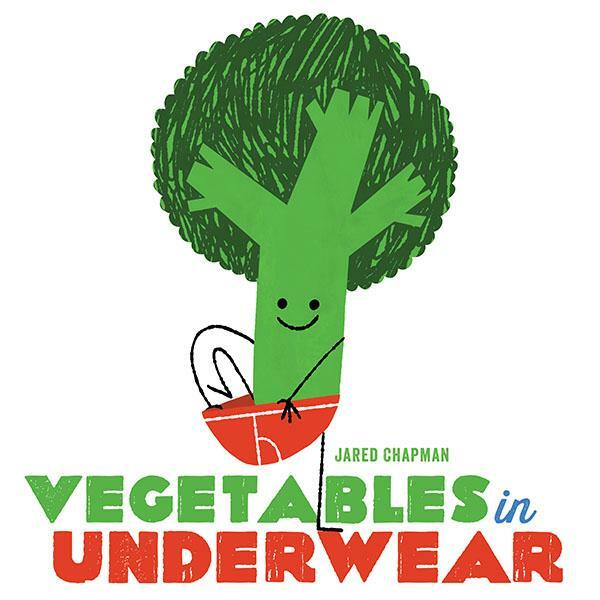 Who couldn't love cute vegetables in underwear? This book is a celebration of all the different types of underwear. Many different adorable vegetables don the undergarments in this simple, but well designed book. 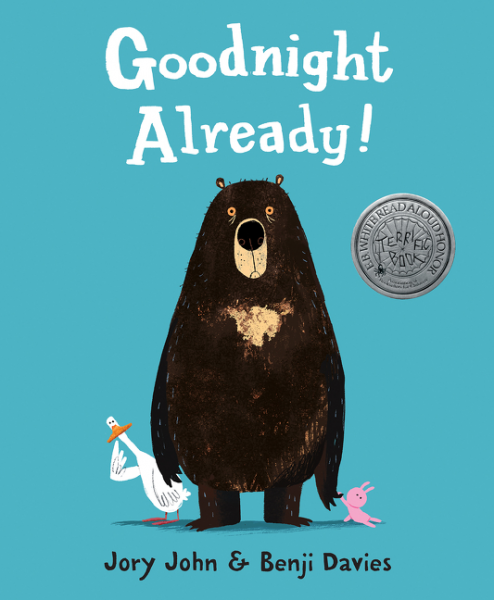 Goodnight Already is a fun friendship story about two friends who are total opposites. Bear just wants to sleep while Duck just wants to do fun activities with him. The two friends go back and forth trying to state their case. The ending is just as fun and hilarious as the rest of the story. The artwork is so joyful and the colors and textures used really add to the story. 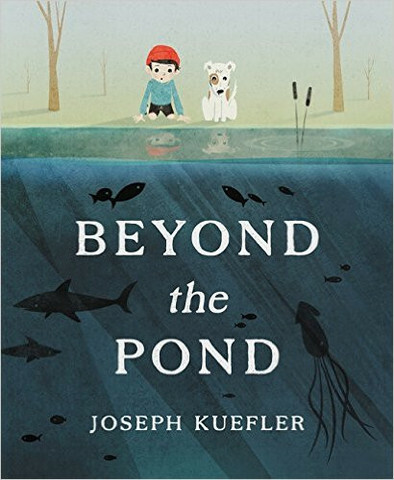 In Beyond the Pond a boy and his dog decide to discover what lies below the surface of the pond in the backyard. The two go on an adventure and discover a new world, and make it back home with a new perspective. It is gloriously illustrated. I particularly love the underwater scenes because they really capture the atmosphere of being underwater. 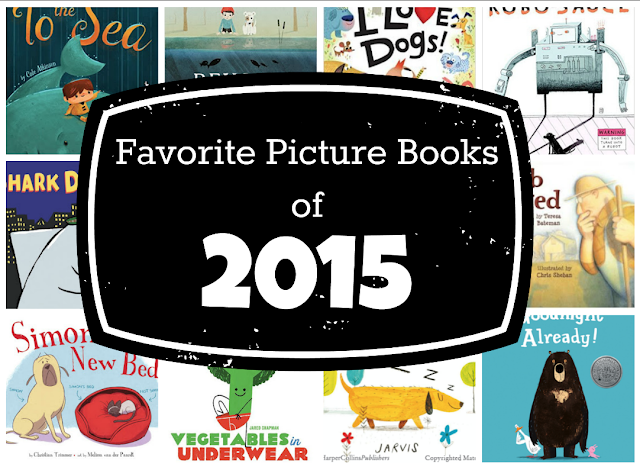 What are your favorite picture books of 2015? Let me know in the comments below.